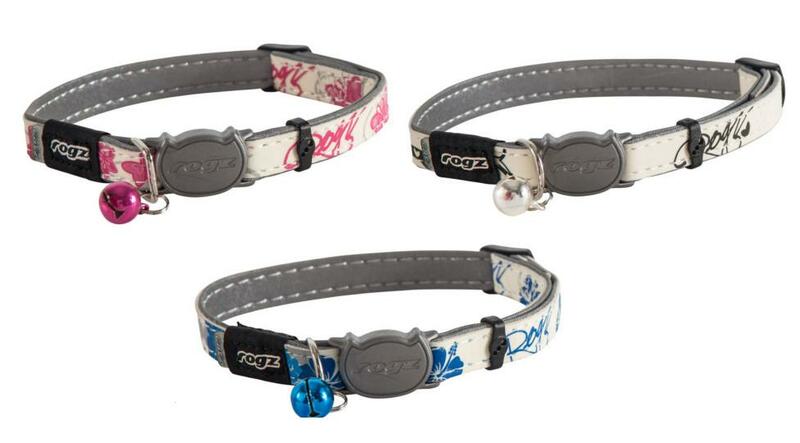 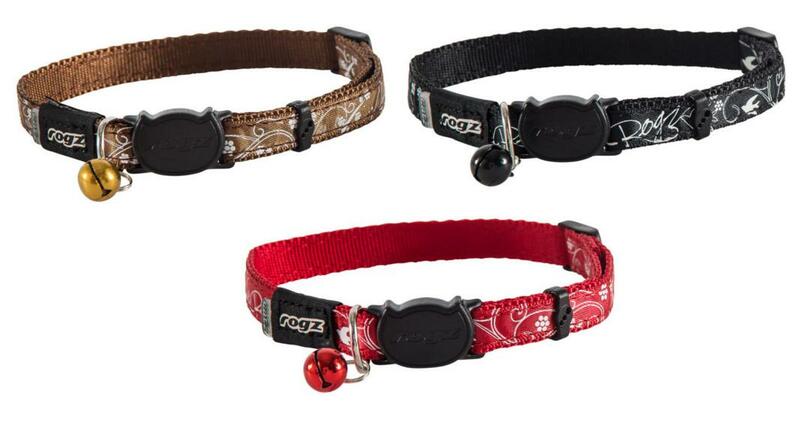 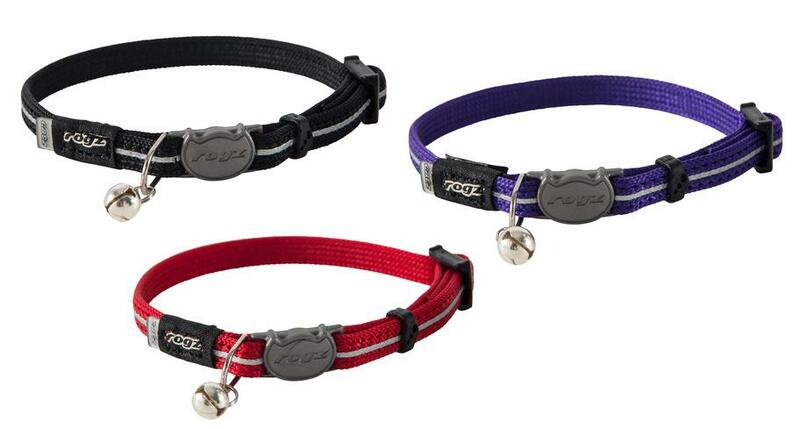 New from Rogz, comes this fantastic range of cat collars. 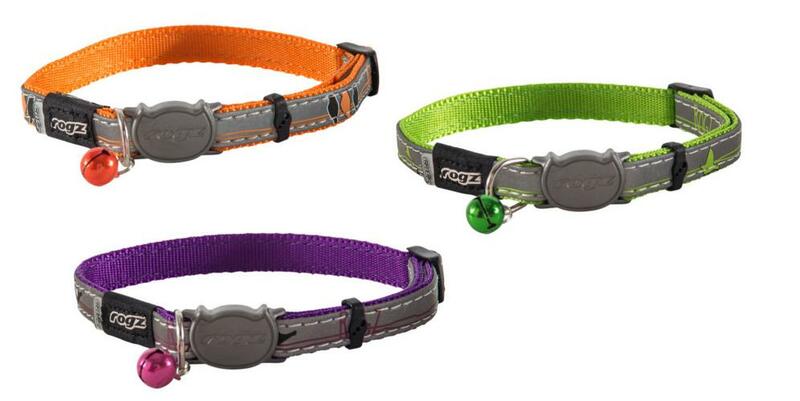 All collars have the unique Safeloc Break Away system which can be adjusted according to the cat's size and weight. 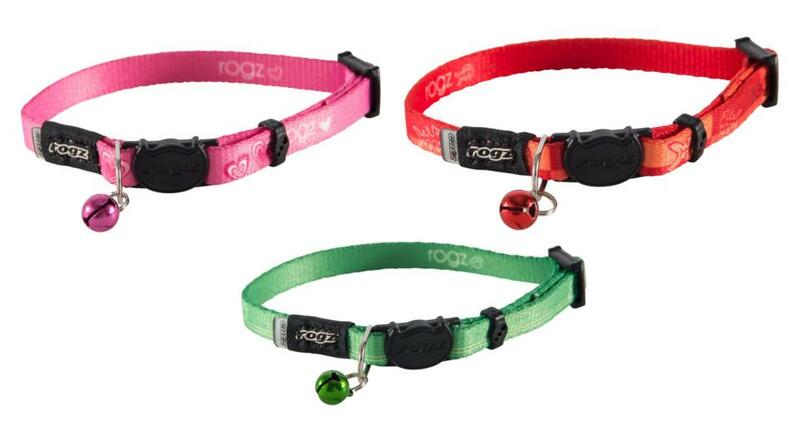 There are currently no questions for Rogz Breakaway Buckle Cat Collar - be the first to ask one!